Some of our managers and brokers spent September 24-26 in Austin, TX learning from and mingling with other NAI professionals. Thanks to NAI Global and the local firm, NAI Partners, for hosting a great event. Looking forward to next year’s convention! 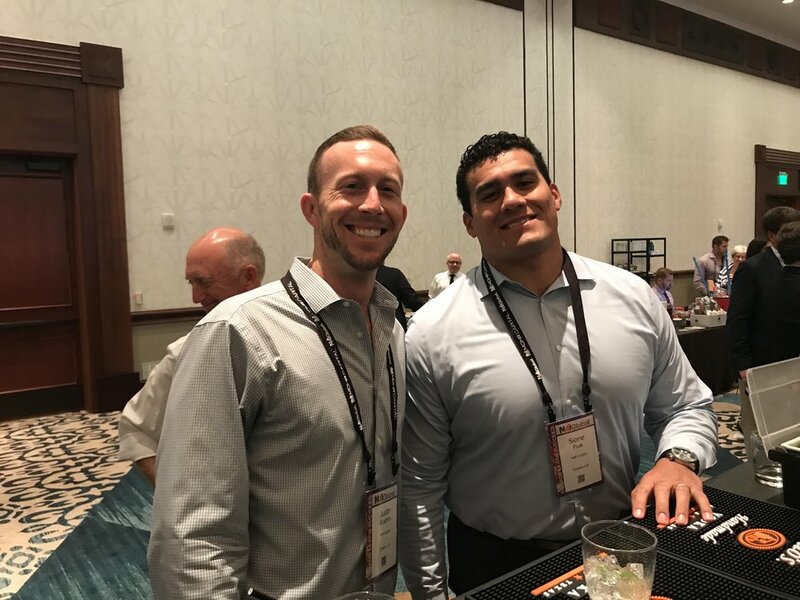 The NAI Capital crew was eager for Day 2 at the NAI 2018 Convention! NAI Capital brokers and managers meeting with other NAI professionals in Austin, TX. Senior Associate Justin Kuehn enjoying some local flavor with his wife, Christina. Enjoying some local food at Cooper's Old Time Pit Bar-B-Que.